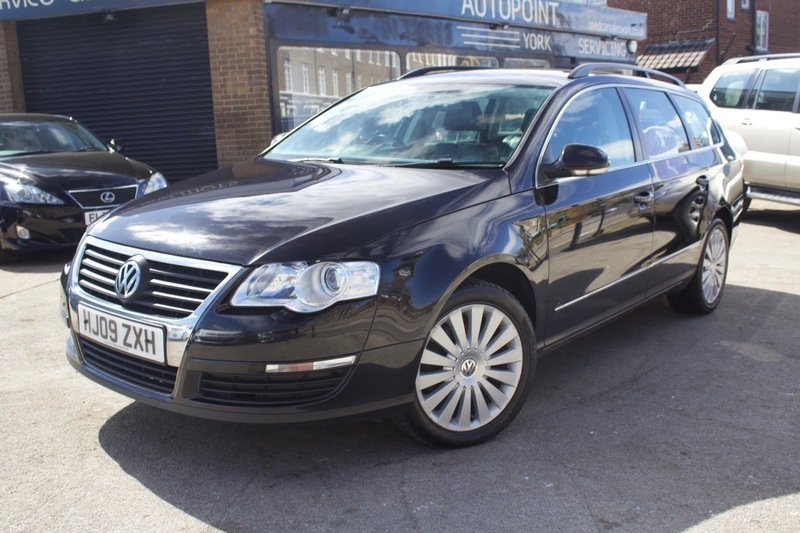 Here we have our Volkswagen Passat Highline finished in Black with Black Heated Leather. The car has Good Service history with some Main Dealer. The Passat comes with Air Conditioning, Alloy Wheels, CD Player, Electric Windows, PAS, Cruise Control, Cup Holders, ISOFix, Heated Leather Seats, Privacy Glass, Side Impact, Speakers and Steering Wheel Controls. The car also comes with MOT, 12 months Service, Warranty, Free AA Cover for a year and Pre Delivery Inspection Report.